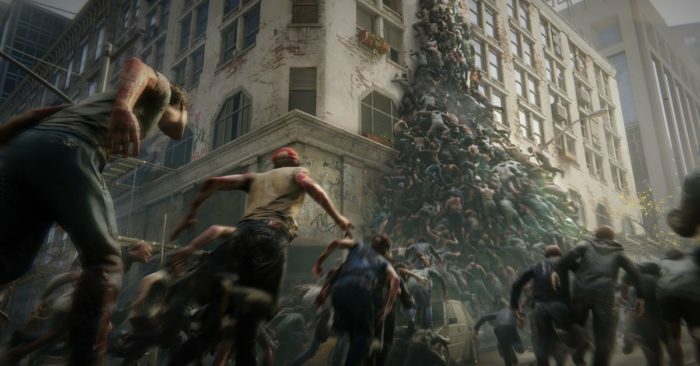 Here’s everything you need to know about why the Castle Settlement would be greyed out in The Division 2. 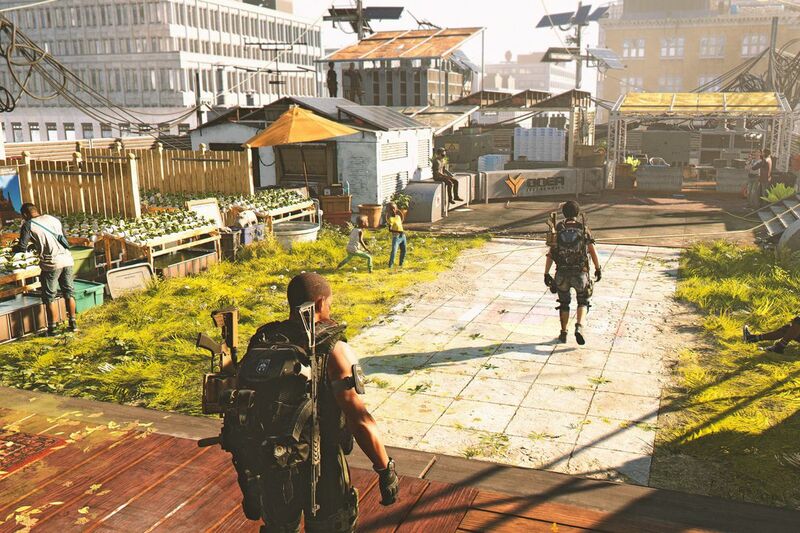 The Division 2 features a vast, open-world that is populated by the shell-shocked survivors of the apocalyptic event that is the game’s setting. These inhabitants make the world seem truly alive, as they forage in the streets for food and engage hostiles in the ruins of a ravaged Washington D.C.
As you progress through the game, you will come across various settlements (such as the Castle Settlement) that house the citizens of D.C. Massive has done a fantastic job of making these feel like real places, with adequate living spaces and storage for the many souls that call these impromptu townships home. Completing projects as you play is a fantastic way to earn experience and other, more tangible rewards. Completing these projects and achieving milestones within the main story will actually cause these settlements to expand in permanent ways, adding new features and facilities that are really something to behold. About midway through The Division 2’s campaign, you will come across the Castle settlement. It is located in East Mall, somewhere in the south-eastern portion of the map. You will be required to go here as part of the critical path, and you will receive a cutscene detailing the fate of its inhabitants. Without spoiling anything, the castle settlement is uninhabited, and while you can fast travel to it, it is abandoned and does not function as the other settlements do. There will be no missions available there and it simply acts as a location to progress the story. That’s why it would be greyed out. Who knows, it may be expanded on in a future update, but for now, the castle is deserted. That’s all you need to know about the castle settlement in The Division 2. Be sure to check out our expansive wiki for more guides to help you survive the streets of DC. If you are just getting started, then be sure to check out our beginner tips guide, or if you are a seasoned veteran, maybe brush up on all the end game content that is available.